Dr. Peter L. Sarkos appreciates the unique needs of each patient, and works on an individual basis to ensure each patient’s expectations are exceeded. Dr. Sarkos specializes in surgical and non-surgical cosmetic procedures dedicated to helping each patient achieve results that are a compliment to their natural beauty. At Ohio State University, Dr. Sarkos earned dual degrees – a Bachelor of Science in Biology as well as a Bachelor of Arts in History. 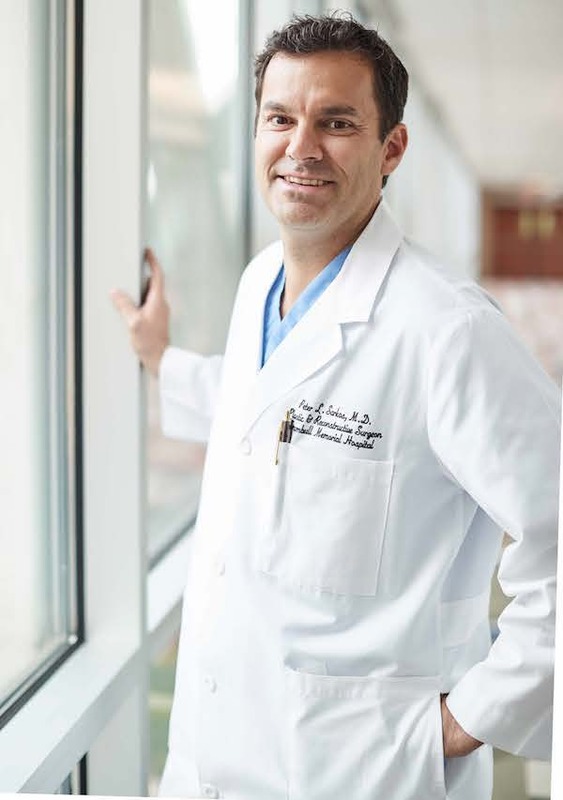 After attending medical school at St. Louis University School of Medicine in St. Louis, Missouri, Dr. Sarkos returned to Ohio to complete a five-year General Surgery residency at The Medical University of Ohio in Toledo, Ohio. He then completed a two-year Plastic and Reconstructive Surgery residency at the University of Texas in Houston, a nationally recognized academic medical center in the UT system. He is board certified by the American Board of Plastic Surgery and the American Board of Surgery and a respected plastic surgeon in the NE Ohio and western PA region with extensive expertise in cosmetic and reconstructive surgery procedures. Dr. Sarkos is also member of the American Society of Plastic Surgeons and a member of the Ohio Valley of Plastic Surgeons. For more information about specialized cosmetic services at Sarkos Plastic Surgery located on Elm Road in Cortland, please call our office at (330) 841-1188.